Ranorex’s matchless GUI recognition covers all requirements in terms of accuracy and unique identification. It’s okay if your button’s shape or color changes… Ranorex will recognize and find your element anyway. The little troublemakers that are hiding inside your code don’t have a chance. Ranorex’s bug tracking feature and click & go test reports will help you to get rid of annoying and time-consuming bugs. Maybe you’re already using a continuous integration system or working with a test management tool? No Problem. Ranorex works with a number of different tools. 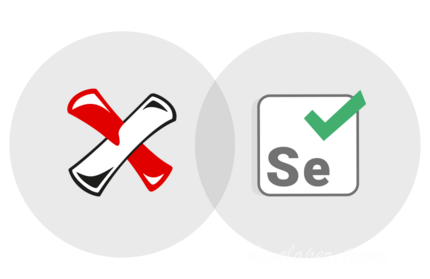 As we’ve optimized our Selenium grid support, you can easily distribute your tests across different operating systems and browsers to maximize testing efficiency while minimizing your time spent on testing!